The arch of the Paris Agreement, from its inception in 2015 to a net-zero emissions future in the second half of this century, relies on a continuous increase in policy ambition over time. There is perhaps no better example of this rising policy ambition, and its positive impact on the private sector, than India’s renewable revolution. In India, bold policies, coupled with advances in technology and falling costs, are being met with increasing private sector investment as companies look to seize the opportunities of a growing market for renewables. This has become a virtuous circle, as policy makers recognize the achievements of the private sector and increase their ambitions further and help to co-create the low-carbon power sector that the country needs for the 21st century. There have been several key watershed moments over the past month in India’s renewable sector. Firstly, the country’s largest ever solar tender of 600 MW was achieved at the lowest tariff ever of around Rs 2.5/KWh, which is around three and half cents in US money. These low levels mean that new solar is proving to be cheaper than producing power from a ready supply of domestic coal. Meanwhile, India announced it is to auction 40,000 MW (40 GW) of renewables every year until 2028. To put that into perspective, the UK’s total installed capacity is around 90 GW, so it’s like adding half a UK every year but just with renewables. And India’s Minister for New & Renewable Energy, RK Singh, has mooted the world’s largest single solar bid – a 100 GW tender that would also include storage and solar equipment manufacturing. 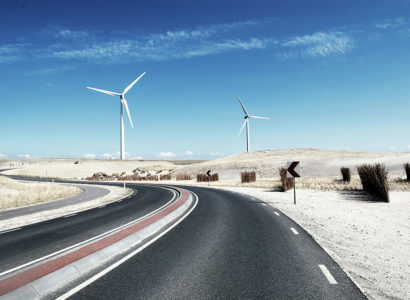 More confirmation of the growing trend came this month from the IEA’s annual update, World Energy Investment 2018, which showed that the country’s investments in renewables topped those of fossil fuels for the first time. For a country that still relies on coal for around 57% of its power needs, that’s a strong signal that investors are embracing the low-carbon future. 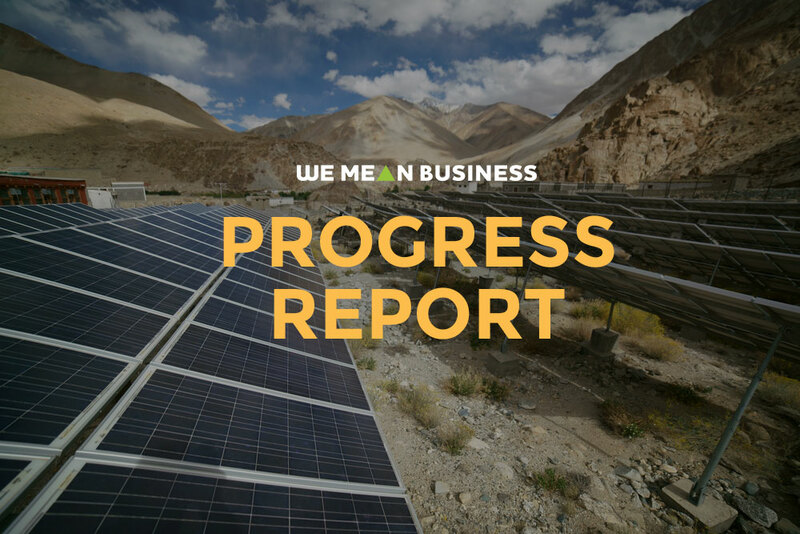 This is being backed up by leading Indian businesses committing to 100% renewable electricity, through the RE100 initiative, led by The Climate Group, in partnership with CDP. 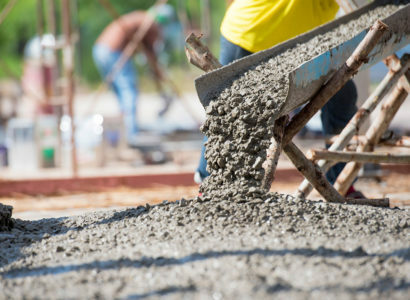 The growing list includes, Dalmia Cement, India’s largest private dairy producer Hatsun Agro Products, global technology services and consulting leader Infosys and India’s largest automobile manufacturer Tata Motors. To give some sense of how quickly India’s renewable revolution is gathering pace, it’s worth noting that in the IEA’s 2015 World Energy Outlook, the country’s renewables were projected to hold a 16 percent share by 2040, under the New Policies Scenario, while coal was projected to be at 49%. Those numbers, penned just a few years ago, look impossibly out of step when compared with the reality we see in India today. At the end of June 2018, renewable energy capacity in India accounted for 20.93 percent of the total mix. That’s already way ahead of what the IEA scenario had pegged for 2040 – over 20 years away. Between 2014 and today, India increased its solar capacity more than eight-fold from 2.63 GW in 2014 to 22 GW currently, while wind capacity rose from 21 GW to 34 GW. Dealing with this level of growth certainly makes scenario work challenging to say the least. But now India is proving what is possible, it’s time to start factoring in the dynamic growth of renewables into planning, policy and investment decisions. That’s exactly what the Indian government has been doing. The progress so far spurred India to increase its 2022 renewable energy target by 28 percent to 227 GW, from 175 GW previously. And India is now on track to over-achieve its target of 40 percent non-fossil-based power capacity by 2030, including hydro. However, the challenge is far from won. India still relies on coal for more than half of its power needs. For a country on a mission to give energy access to a population of 1.3 billion and counting it’s an energy challenge unlike any other. India can now show further leadership in how it tackles the legacy of fossil-fuel power production. This would signal not only that renewables are a vital growth engine, but should reconfirm that investing in fossil-fuel power production is not the path to the clean energy future that India requires for its people and businesses to thrive. Other challenges are faced by the swathe of workers employed in mining, processing, transporting and burning the country’s coal. India’s domestic coal production is expected to grow in the coming years, according to forecasts including the IEA, as the country tries to keep pace with rising power demand. These projections would seemingly allay any concerns about rising unemployment in the coal sector. Though, as we’ve seen from the growth in India’s renewables, the unexpected can quickly become possible, so it would be highly risky to not consider the possibility of significant disruption to the sector and how that would impact workers. Coal India Limited (CIL), which contributes around 82 percent of all the coal produced in India, employed over 300,000 workers in 2016/2017. It’s useful to note that this number has already been surpassed by employment in the country’s renewable sector, which reached 432,000 jobs in 2017, up 12 percent from 385,000 in the previous year, according to IRENA. Knowing that the country is charting a course to net-zero emissions and that coal will not be a part of the low-carbon future in the long term, governments should engage with industry and unions to maximize the opportunities for workers put at risk of unemployment. 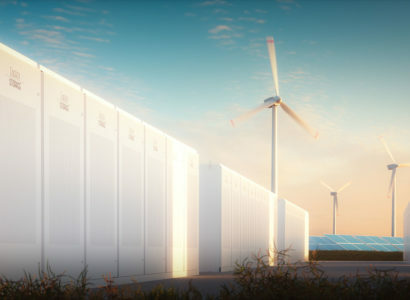 They can do this by harnessing the job-creating potential of renewables and other low-carbon growth industries, and following the just transition guidelines put forward by The B Team. India’s clean energy sector could create 300,000 new jobs by 2020, according to one study, already matching current level of employment at CIL. Rising ambition from policy makers, matched with bold progress from business, will ultimately be what defines the Paris Agreement. India can demonstrate true leadership as it continues to defy expectations and deliver the low-carbon future that the country deserves.